Can the Huawei HG659b force users through its DNS? Forums › LAN (ethernet/Wifi/routers/Bluetooth) › Can the Huawei HG659b force users through its DNS? 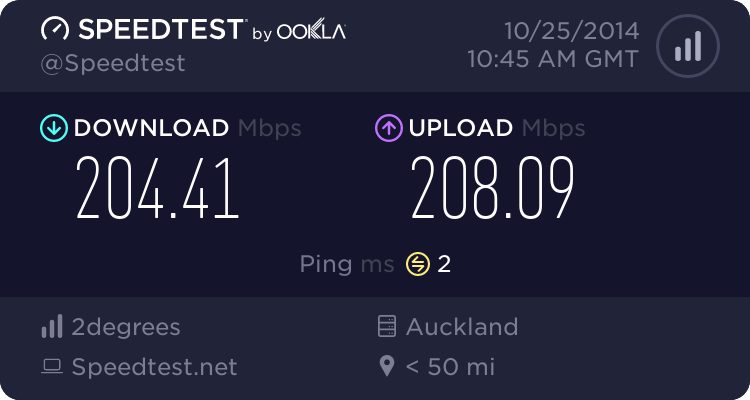 I have recently upgraded from ADSL to VDSL. On the ADSL i was using an Asus DSL-N11U which allowed me to set it so all the users were forced to use the DNS servers specified by the modem/router. Basically it would either divert them to the OpenDNS or block the request totally. Now i have VDSL using the Huawei HG5659b, does anyone know if it is possible to make the same setting, and if so how? I have changed the default DNS in the HG659b to point to OpenDNS and that works fine, but if the device is set to say the google DNS servers it over rides the router. I have been searching on here for a while reading up on it and tried a few things but nothing has worked so far. I really want to block all other dns requests if i can, or redirect all to the router DNS. I dont really want to have to maintain an endless list of dns servers if i can help it. Pnut: Thanks for the reply. I don't believe you can on this router. Surely you can just add a couple of firewall rules. An "allow rule" for your ISPs DNS servers or Open DNS. Then a "deny" rule for any other DNS servers. DNS uses port 53 UDP. Also if you are going to use Open DNS. It will probably break NZ streaming sites. And make Youtube really slow / buffer all the time. But you might get access to US netflix without needing a global mode type service. Aredwood: Surely you can just add a couple of firewall rules. An "allow rule" for your ISPs DNS servers or Open DNS. Then a "deny" rule for any other DNS servers. DNS uses port 53 UDP. I will have a look tonight, but i am pretty sure it is limited on firewall rules. As for streaming its the other way round, streams NZ sites and youtube fine (though yes a little slower, but acceptable), but cant access US sites unless using unblockus. No, wont get you US netflix as they will not be redirecting to a proxy for the requests. And shouldnt break the local streaming unless they are being really dumb, but they are local broadcasters so that is highly likly. - Normal caveats around not using your ISPs preferred DNS applies.